[29:58] At this time of the year we reflect back on the year but look forward to the New Year. In this episode, we look back 10 years ago this week to a Toastcaster Podcast interview with Craig Valentine, 1999 Toastmasters World Champion of Public Speaking that still resonates with Greg today. In the podcast interview Craig shared a number of insights and personal stories. He talked about things like the importance of having a vision, the dash between the dates, crabs in a barrel, leading a proactive versus a reactive life and more - relevant to Creating Your Future and perfect for this time of the year. What's really interesting is that with our 24/7 connected world and lives busier than ever, what you'll hear seems even more relevant today as it was a decade ago. So have a listen and enjoy our podcast replay. 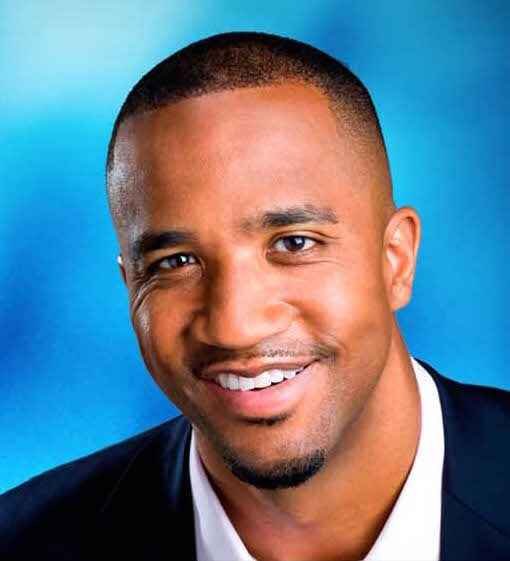 Craig Valentine WCPS is a motivational speaker, speech coach and best-selling author. He can be reached at CraigValentine.com.